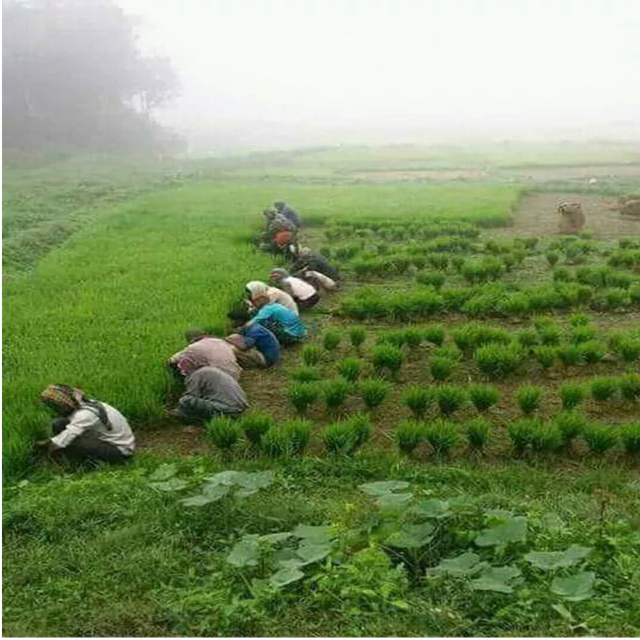 The first step in agricultural activities is to plant rice seed in the field and plant it out of the seedlings and plant it out in the field and get out of it. I gave you a vote! Enjoy some !popcorn courtesy of @nextgencrypto! Congratulations @razib59! You received a personal award!